Autodesk Inventor is a comprehensive set of solutions for machine-building 3D-design and documentation, development of cable and pipeline systems, design of injection molds and testing of operational characteristics of the products being developed. With Autodesk Inventor, engineers can integrate AutoCAD drawings and other 2D data into a single model, creating a virtual representation of the final product. Verification of the form, tolerances and functionality is carried out by means of the program long before the product is put into production. 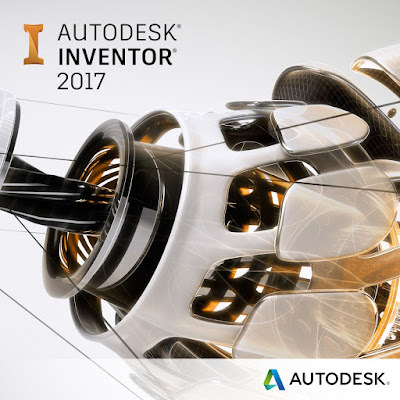 Autodesk Inventor contains a full set of flexible tools for engineering 3D design, product analysis, tooling, custom design and project data exchange. 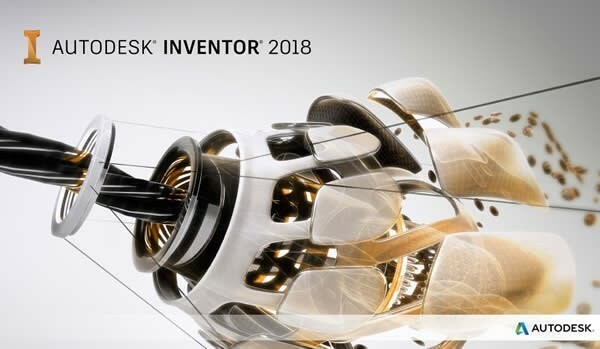 Autodesk Inventor helps you to go beyond 3D using digital prototyping technology, based on a highly accurate 3D model that allows you to design, visualize and analyze products before the first sample is manufactured. The technology of digital prototypes, implemented in Autodesk Inventor, provides an opportunity to improve the quality of products, reduce development costs and accelerate the introduction to the market. In the Autodesk Design Review 2018 installation package, Design Review 2018 Hotfix 1 is integrated . In the Autodesk Vault 2018 installation package, Vault 2018.0.1 Update is integrated . Used in the original distributions, the .NET Framework 4.6 package has been replaced by the redesigned version from the [Slim] project of the .NET Framework 4.7 Full x86 / x64 . The combined installer is optimized so that it lost ~ 2.7 GB in weight without losing functionality. All you need to treat and install both the usual Inventor, and Inventor Professional, including detailed instructions, is inside the image in the folder Crack. 11 GB Link ada dibawah ! Haloo , Thanks :D . Link Fixed . Silakan Comot bos !